Amusement Park Accident Lawyer in Arlington | Branch & Dhillon P.C.Branch & Dhillon, P.C. Fun and enjoyment: The reasons we head to amusement parks with our children. We have an expectation that the grounds are safe and that the ride operators understand their jobs. We also have an expectation the rides are well-maintained to minimize the risk of injuries and accidents. By some measures, there are as many as 5,000 accidents annually at amusement parks. Children are more likely to be victims of these accidents than adults. In any of these instances, if the amusement park owner, operator or an employee has failed to act in a reasonable manner, the amusement park may be liable for victim’s injuries as well as for time lost from work, medical bills and more. The first step to take after an accident is to notify the operator of the ride where the accident occurred. If the accident was a slip and fall on the premises, find someone who works at the facility and file an immediate accident report. This is important, even if you believe your injuries are minor; sometimes a concussion may not be readily apparent but if you haven’t filed an accident report, the amusement park company may deny responsibility. 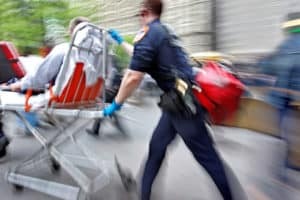 In most cases, amusement parks have EMTs on hand for minor incidents. However, you should still seek medical attention even if your injuries appear minor. Make sure you get witness information; anyone who saw the accident can be helpful later. If possible, take photographs of the scene of the accident and make note of the contact information for ride operators in the area. Be sure to document what occurred while it is still fresh in your mind. After seeking treatment, you should keep track of all bills associated with your medical treatment as well as document any time lost from work, changes in symptoms and any follow-up care. Chances are you will hear from an insurance adjuster several days after the accident. This is likely to be the adjuster for the amusement park company. Use a great deal of caution answering questions; remember their goal is to deny liability and pay as little as possible on your claim. It’s typically a good idea to have an insurance adjuster speak with your amusement park lawyer; they can field questions on your behalf. Soft tissue damage such as bruises and bumps are typically not serious enough to warrant filing a personal injury suit. 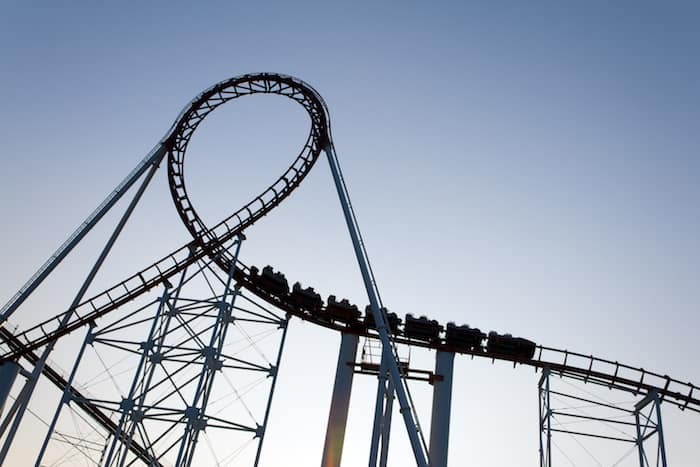 However, broken bones, long-term pain due to whiplash or back injuries or other serious injuries may be a reason to consider filing an amusement park lawsuit. At Branch & Dhillon, P.C. we help residents in the Dallas/Fort Worth area recover financially from the injuries they’ve sustained at amusement parks.